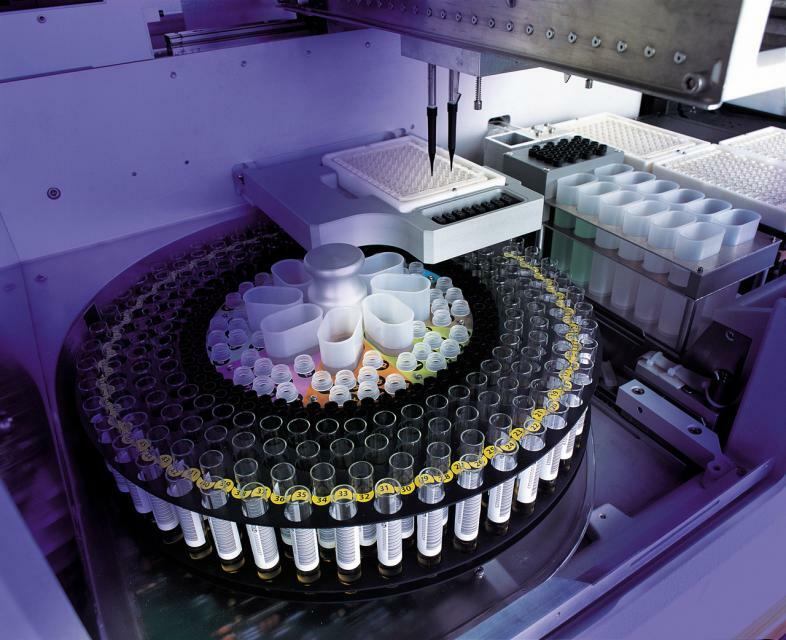 An Open, Fully-Automated, Multi-Test, Multi-Batch, Immunoassay System. 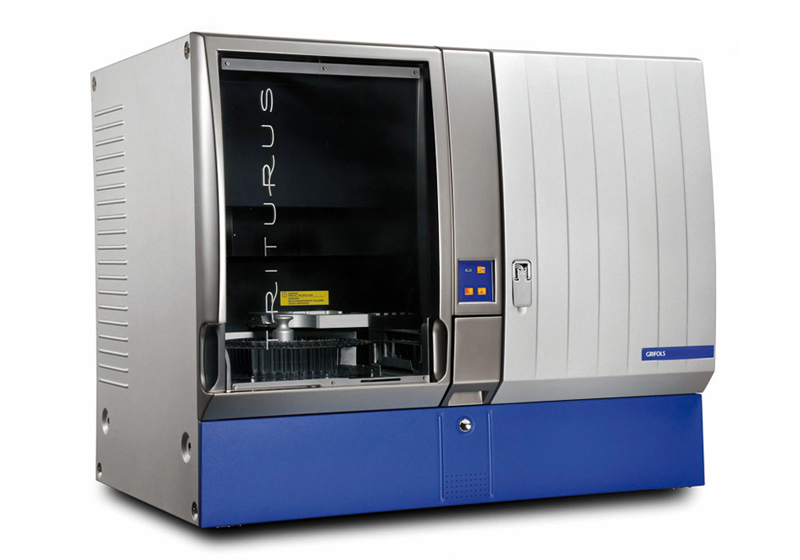 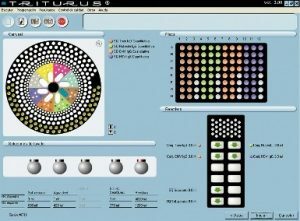 Triturus® is a completely open and fully automated enzyme immunoassay analyser. 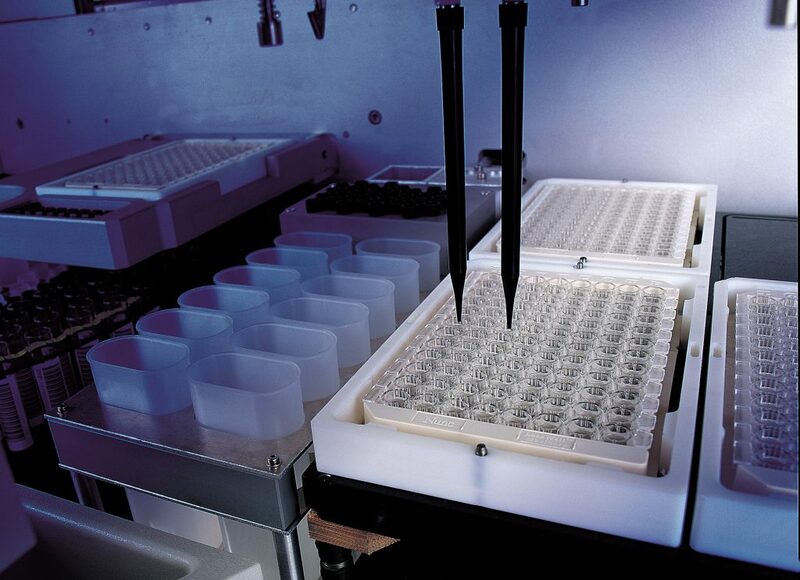 Using 96 well-plates, it can perform a variety of different assays on a group of samples and process several consecutive batches simultaneously.